Coloring Pastes | Poly3 S.r.l. 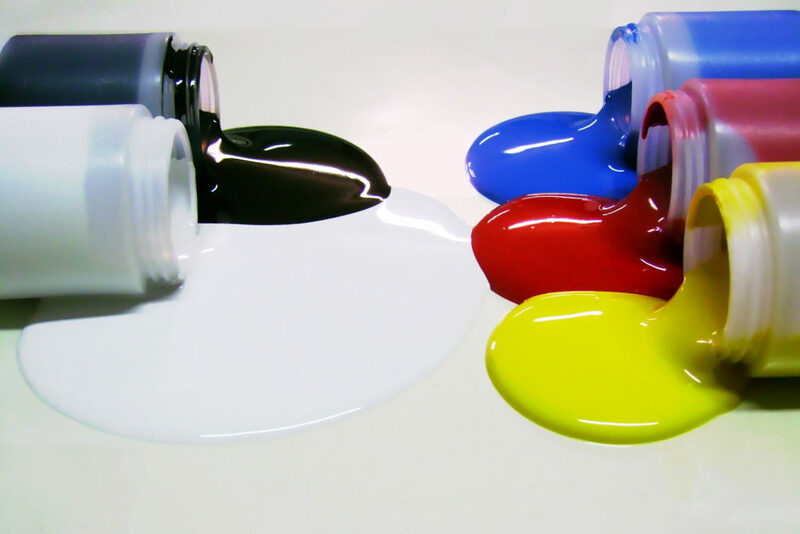 Poly3 coloring pastes are used for the pigmentation of polyester resin, with opaque or transparent shades, with which products such as corrugated sheets, buttons, flooring, etc. are produced. They are available in all RAL colors, or according to the sample provided by the customer. They consist solely of polyester resins as vehicles and of pigments that give the color of the product when it is finished. These pigments must ensure that the color does not change with the passage of time. The coloring pastes are used to color the resins. Great attention is given to the pigment grinding process, which, in order to offer a high quality product, must guarantee a high degree of fineness; in this way the pigment is homogeneously dispersed in the resin and unpleasant effects are avoided at the time of use.